Student Engagement: Assist students in their endeavors to explore, experience and connect with career opportunities. Student Advising: Inspire students in your major to take the next step in their career journey through 1x1 appointments, classroom presentations, workshops, on-campus recruiting events and continued communication. Employer Engagement: Serve as a liaison between Biola and both potential and continuing employer relationships. Research & Promote: Identify key employers that offer opportunities that match the career interests of your major and communicate findings to interested students. 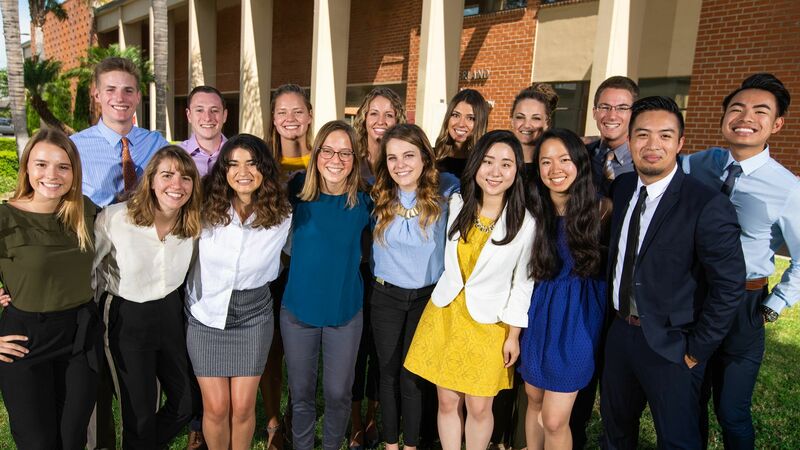 Customer Service & Event Impact: Support events and activities that connect employers and students by welcoming and hosting employers and brokering relationships between employer and Biola (students, faculty, staff). Department Support: Act as a bridge between Career Development and your individual department. Review the job description found on the online application page on Handshake. Upload and attach your resume and cover letter to the application via Handshake.